Just reviewed this product. I said I used the #12 brush - oops - i meant the #14 brush. Maria Fay has rated on date 04/23/19 as Beautiful BrowsJust reviewed this product. I said I used the #12 brush - oops - i meant the #14 brush. with 4.5star. I found the Dipbrow Pomade easy to apply. It stays put, covers greying brows, and is a great gap-filler for sparse areas. I applied it with the #12 brush. Maria Fay has rated on date 04/23/19 as Beautiful BrowsI found the Dipbrow Pomade easy to apply. It stays put, covers greying brows, and is a great gap-filler for sparse areas. I applied it with the #12 brush. with 4.5star. This is my favorite eyebrow product, creamy and pigmented and easy to work with. It also lasts a long time even though I use it so much. \nThe only downside is after a while it does get dryer and a little more difficult to use. Yara Becerra has rated on date 04/22/19 as FaveThis is my favorite eyebrow product, creamy and pigmented and easy to work with. It also lasts a long time even though I use it so much. \nThe only downside is after a while it does get dryer and a little more difficult to use. with 4.5star. 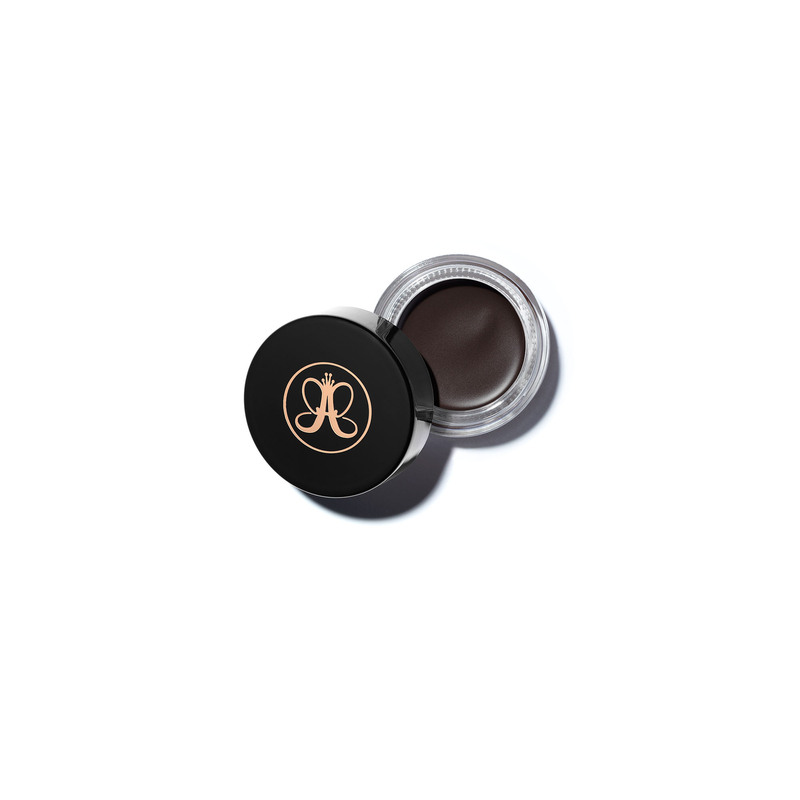 This is my favorite eyebrow product, creamy and pigmented and easy to work with. It also lasts a long time even though I use it so much. nThe only downside is after a while it does get dryer and a little more difficult to use. Rocio has rated on date 04/22/19 as EyebrowLove ebony shade perfect 👌🏼 last all day with 4.5star. Everything everyone says adout this pomade is absolutely true!!! I\'m so happy and very impressed. So easy to use and just amazing!!! Danielle Perez has rated on date 04/17/19 as Super happy!! !Everything everyone says adout this pomade is absolutely true!!! I\'m so happy and very impressed. So easy to use and just amazing!!! with 4.5star. Everything everyone says adout this pomade is absolutely true!!! I'm so happy and very impressed. So easy to use and just amazing!! !